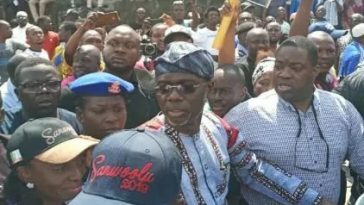 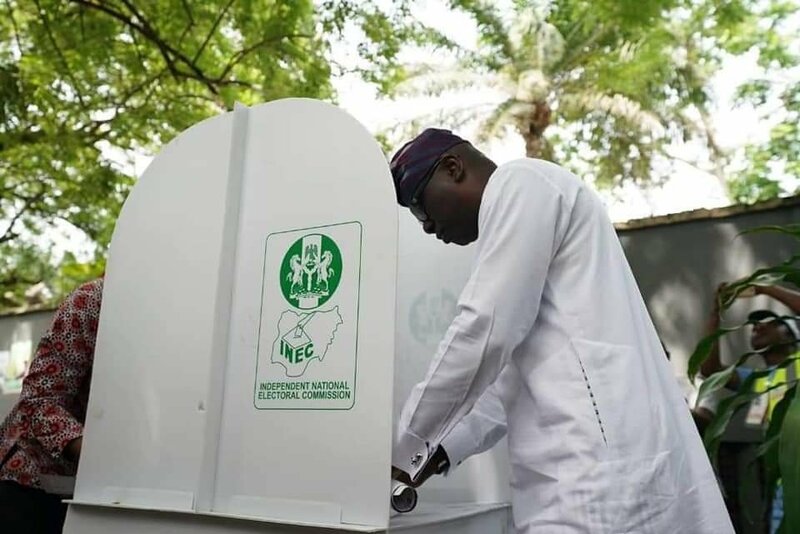 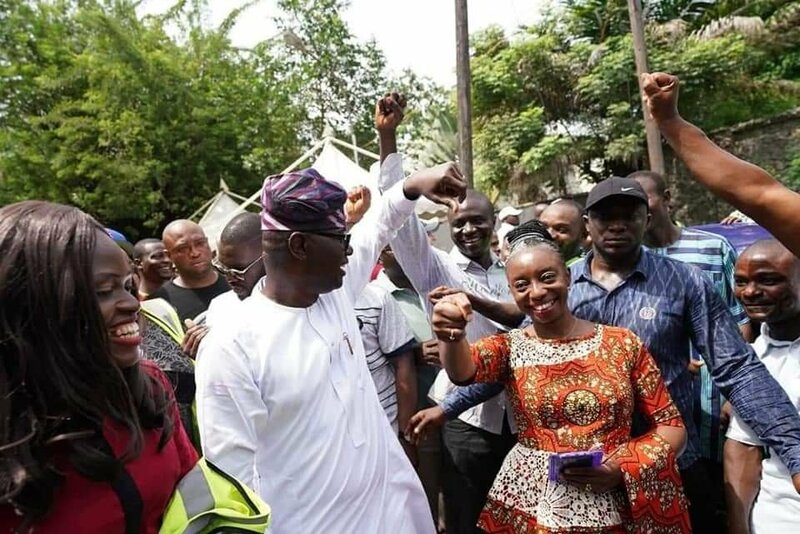 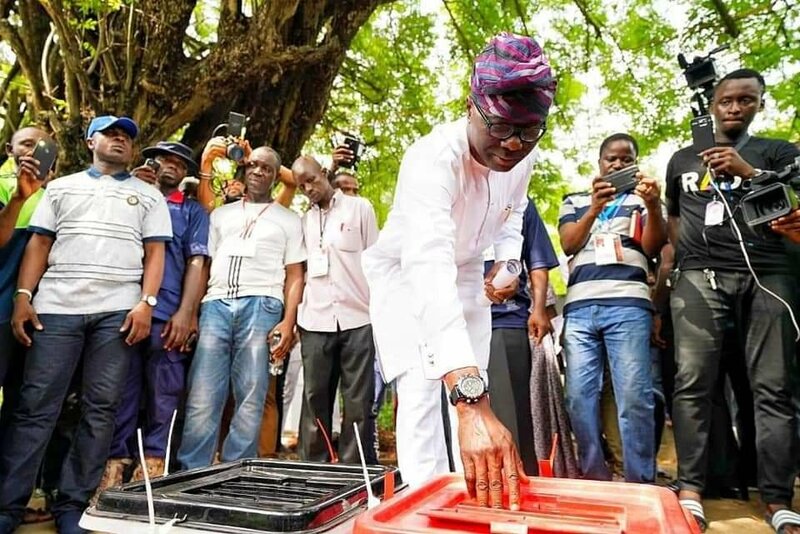 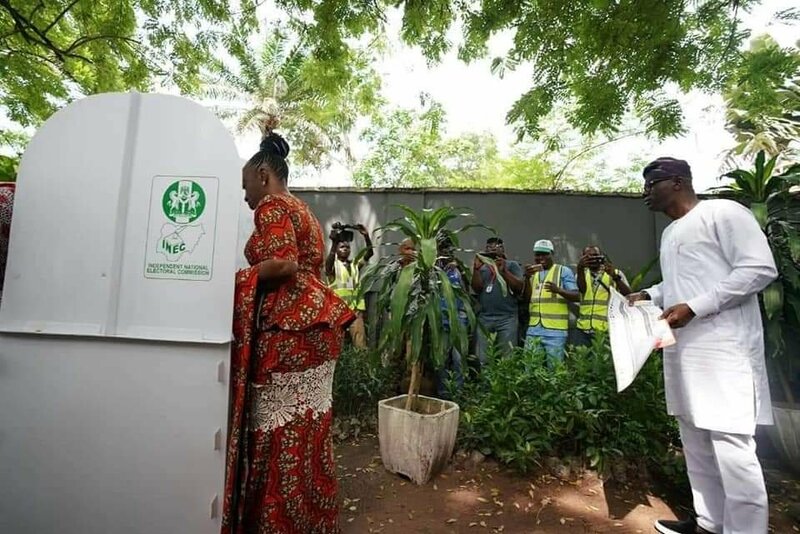 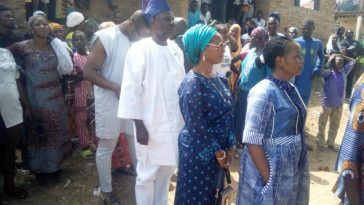 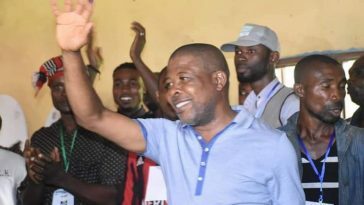 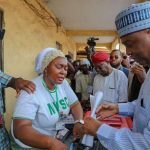 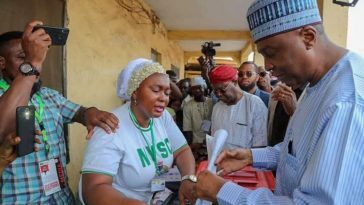 APC gubernatorial candidate for Lagos State Babajide Sanwoolu and his wife voted in Lagos today. 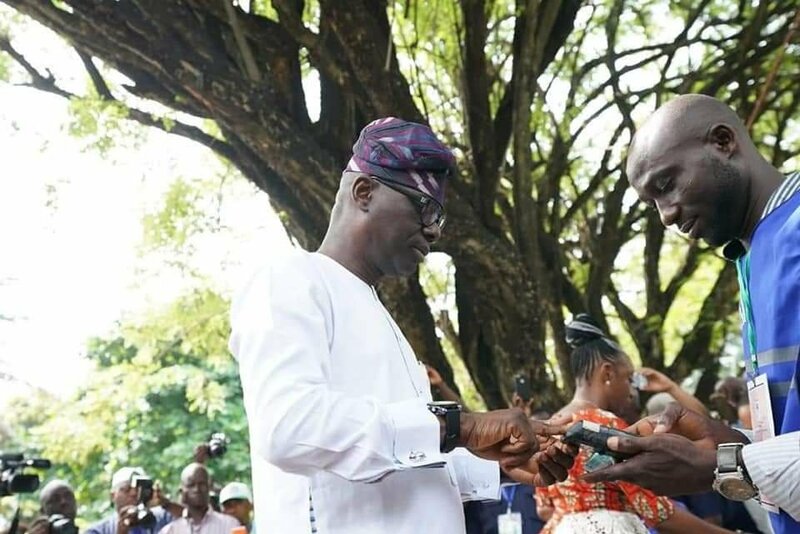 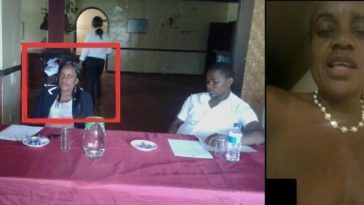 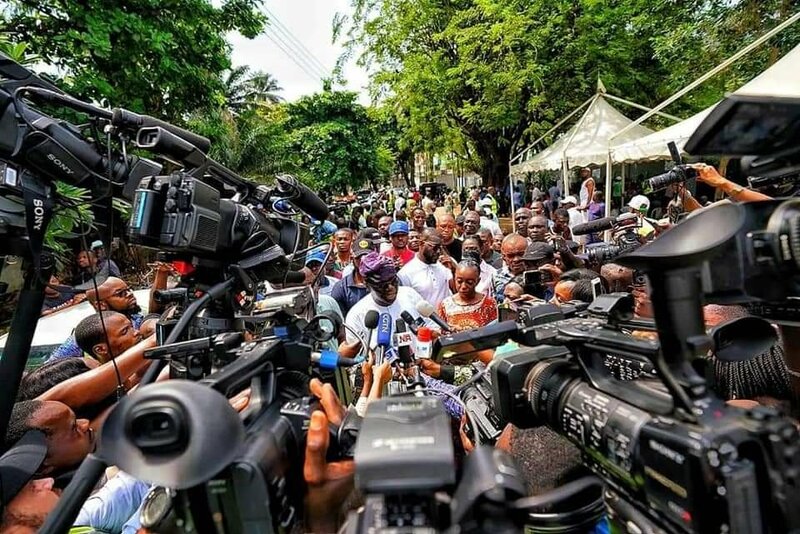 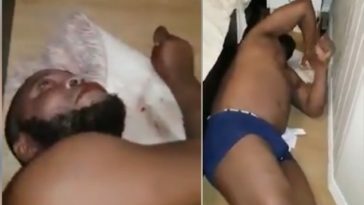 Governor Akinwunmi Ambode is not returning to Alausa after May 29th ,he will most likely be replaced by Sanwo Olu. 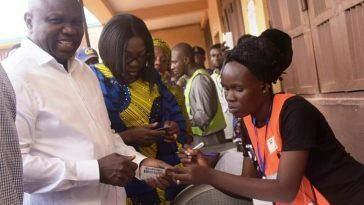 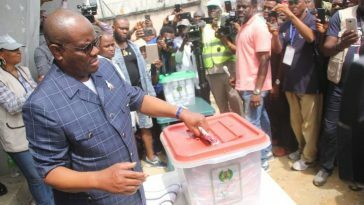 PHOTONEWS: Rivers State Governor Wike Casts His Vote.